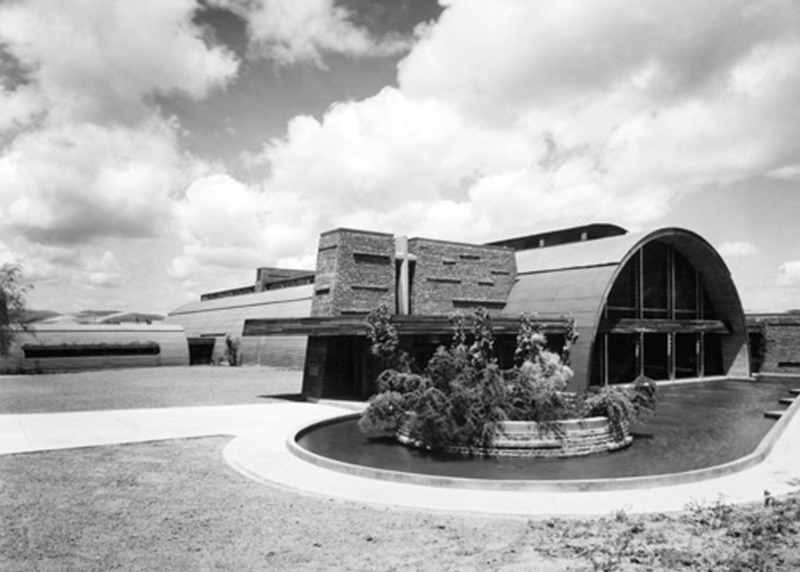 As early as 1943, the Stran-Steel Company began positing potential roles of Quonset Hut after the war. Advertisements during the wartime portrayed a post war society of modern, and Quonset-like, architecture. 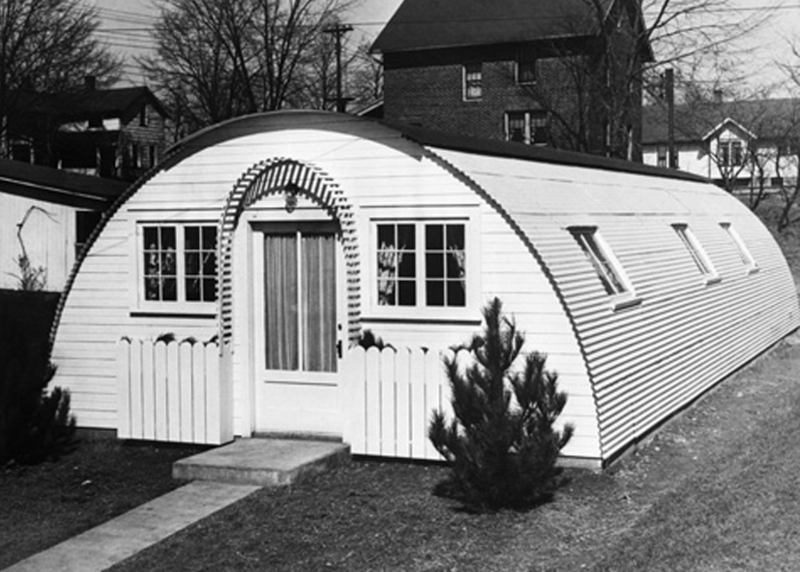 During the war, Quonset Huts were modified for domestic and spiritual purposes. In 1944, a Seabee by the name of Bruce Goff was asked to renovate a Quonset Hut into a chapel at Camp Parks (near San Francisco). 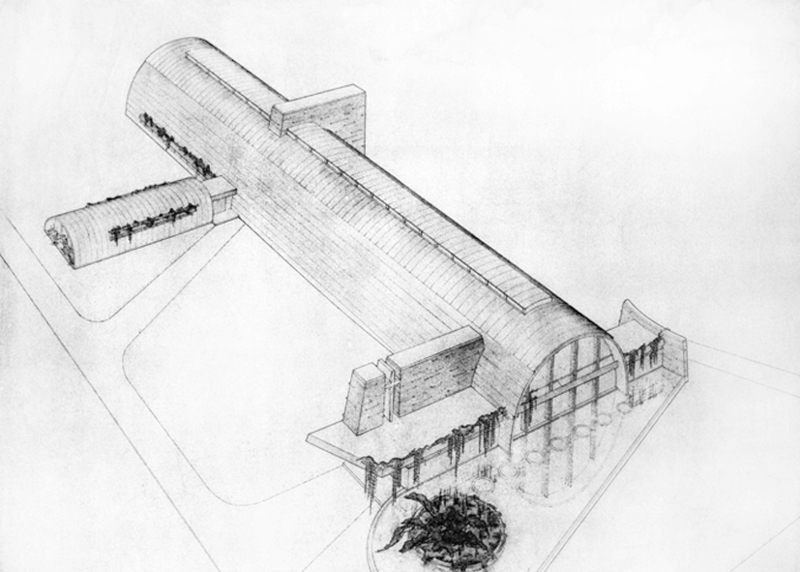 The Camp Parks Chapel was made by connecting two “elephant” Quonset Huts with a masonry wall that intersected main vaulted spaces. When the war ended, it brought about a housing shortage in the US, as 12 million men turned from the battlefield towards private life. In addition, wartime marriage, rural to urban migrations, and a population boom of 8 million people in 5 years also contributed to the problem. Even if 1.2 million permanent homes were to be built every year in the U.S, it would still be 10 years before everyone was housed. 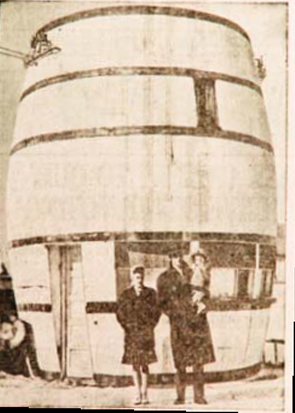 Housing was so scarce that veterans and their family were forced into unconventional homes, such as a renovated barrel-shpaed burger stand, a beer-van-turned-apartment, and even a renovated mortuary. 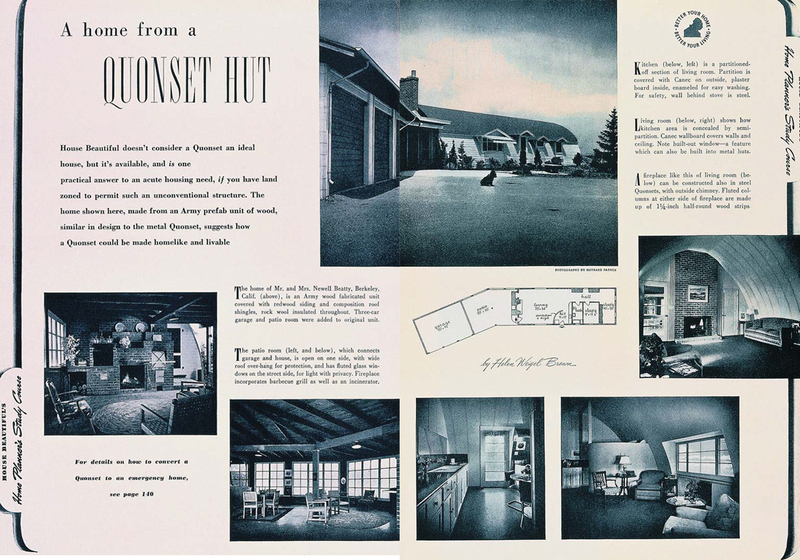 Quonset Huts were sold by the Stran-Steel company for $873. The buyer would receive the kit and framing of a 20’ x 40’ hut that would provide shelter for 30 barracks during the war, but was converted into three apartments; 2 bedrooms, a kitchen, a living room, and a bath. However, the buyer had to erect and insulate the hut himself. 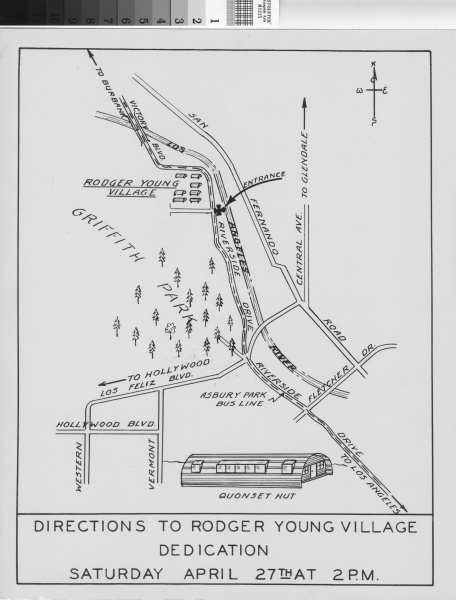 In April 1946, construction began for the first and largest temporary veterans’ housing project, the Rodger Young Village. On 112 acres of former National Guard Airstrip land in Griffith Park, 750 Quonset Huts were erected. 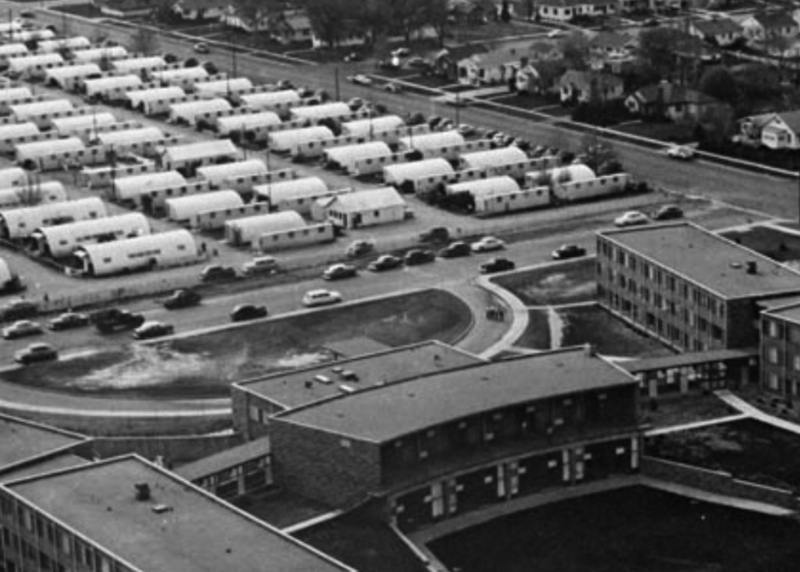 A shortage of student housing was also a problem on college campuses across the United States. 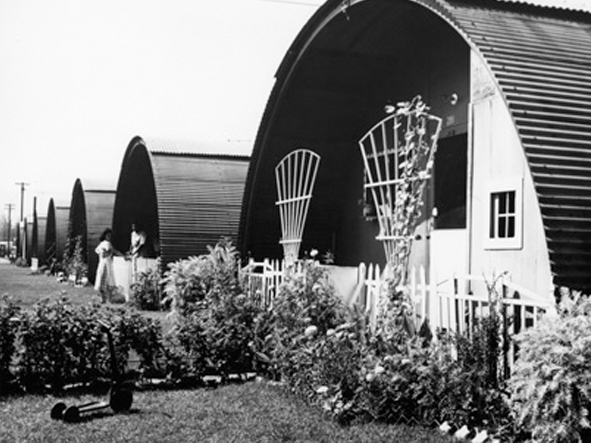 Quonset Huts were used as temporary classrooms and student housing, to help house the dramatic increase in veteran enrolment after the G.I. Bill was introduced . 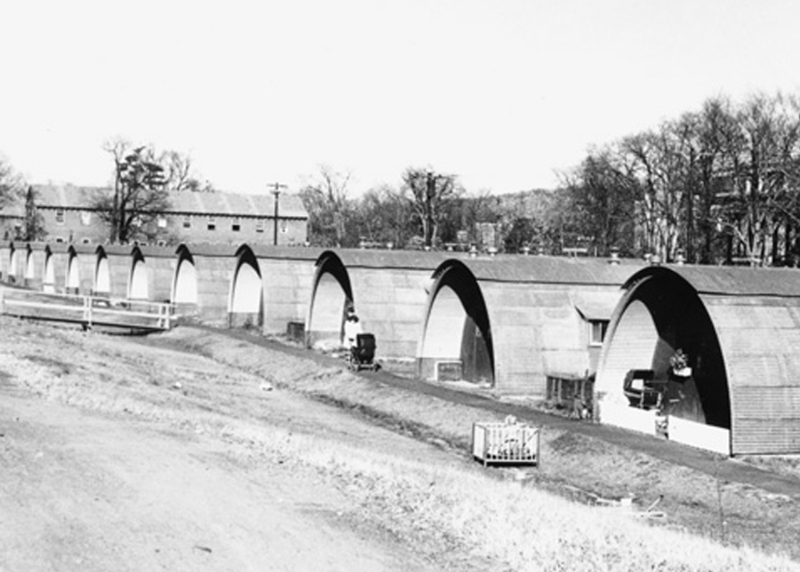 At the Colorado State University (CSU), half and full Quonset Huts were erected at the Veterans Village on campus to accommodate the increasing number of veteran students. Can parts for Stran Steel Quonset huts be found, especially corner pieces?